juggling knives that are on fire while walking a tightrope. Adam oversees all video projects, from concept to completion, and assists in all aspects of production. 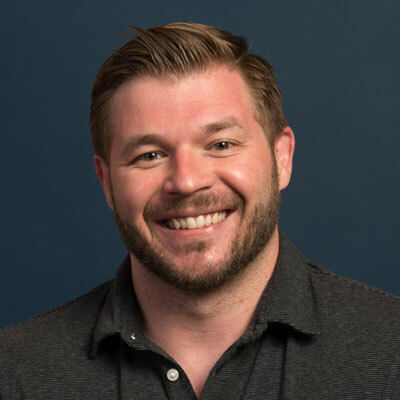 With project management experience across video, design, and digital projects and a strong background in sales and marketing, Adam is a versatile digital media professional with a passion for collaborating with others to tell great stories. Adam’s expertise ranges from content development, directing, producing, editing and cinematography. His hands-on experience and overall understanding of the production process allows him to anticipate problems before they arise, manage an efficient and cost-effective workflow, and deliver projects on time. A filmmaker with 10 years of experience in documentary, reality, corporate, and commercial video production, Adam is very proud of his career to date. In fact, one of his favorite film projects that he’s ever worked on was when he directed a feature-length documentary about a Hulk Hogan super-fan. It debuted at the Chicago International Film Festival and was distributed on iTunes, Amazon and beyond.